HomeForumCrewRKTablets forumRK3026RK3026 Entwicklung und CustomRoms (…Which ROM for Archos 70b Cobalt? 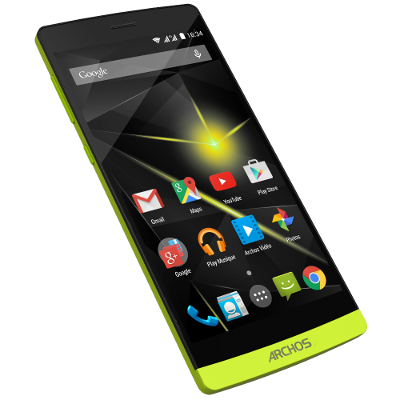 Which ROM for Archos 70b Cobalt? I have picked up a cheap Archos 70b Cobalt and wanted to install one of the custom roms from here. I do not see the specific device in the kernels or listed in roms. It has a 3.0.36+ kernel, so I hope it will work with later custom roms. Let me have a dmesg log. Try to attach the log again. I need a log from 0.0000000 sec. Reboot the tab and do the log again. <4>[ 47.754340] Current WiFi chip is RTL8188EU. Just change kernel in folder rockdev/Image before flash. Thanks Oma - worked perfectly. Is there any prospect of 4.4 or 5.x working on this tablet? 4.2 doesn't seem to work as well with 512MB RAM. Negative. No kernel for 4.4 or 5.x available.